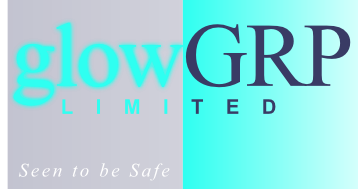 Thank you for visiting GlowGRP’s website, we are in the process of developing new features to the site. If you would like further information about any of our products or accessories, please contact us or please complete the e-mail form. For further details on any of our products or services shown on this web site, please complete the e-mail form below.